Baskin-Robbins Has A Buy 1, Free 1 Promotion From Monday To Friday For The Rest Of 2019! Double portion = double happiness. Ice cream lovers, the dessert gods have heard your prayers. 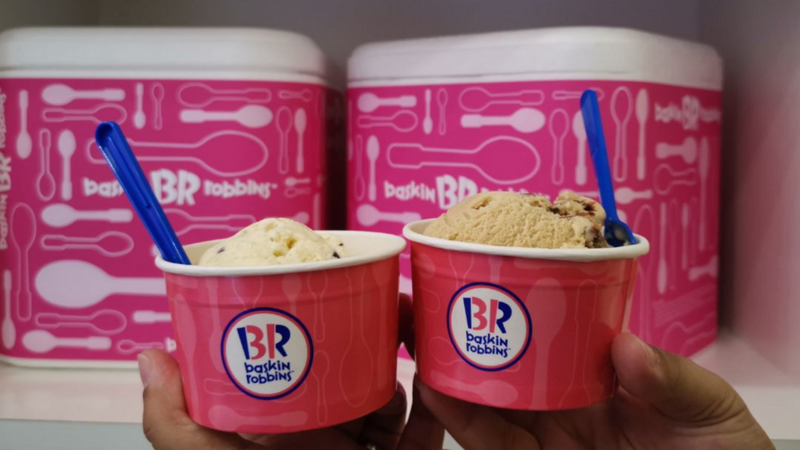 To celebrate its 31st anniversary, Baskin-Robbins is having a buy one, free one promotion every Monday to Friday! The promotion, which started on Monday, 15 April, was announced on Baskin-Robbins' Facebook page yesterday. You can get a scoop of ice cream in a cone or cup (waffle cones are not part of the promotion). 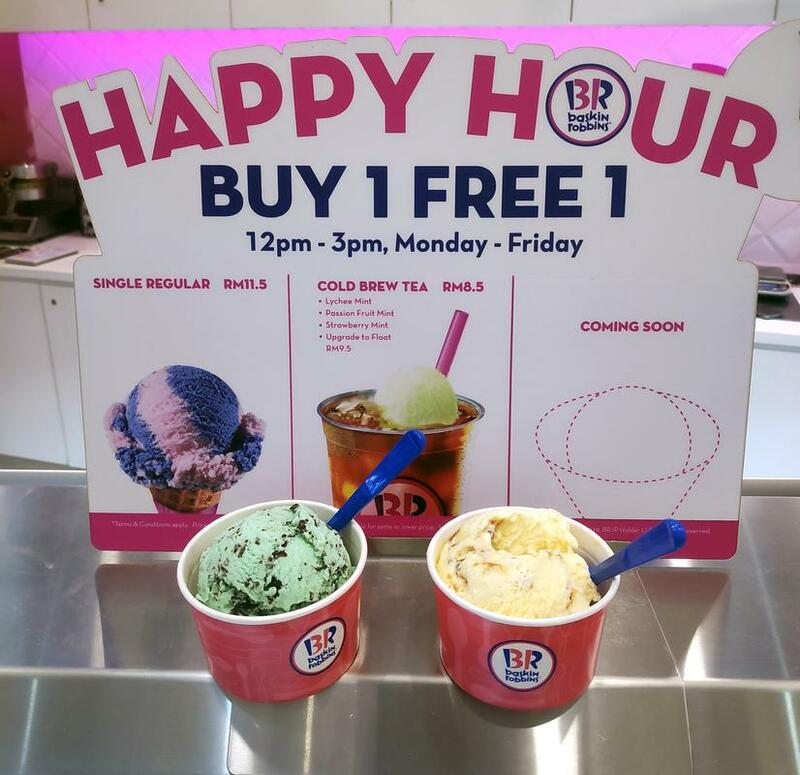 The best part of all is that the promotion will continue till the end of 2019 (including public holidays) at Baskin-Robbins outlets nationwide! 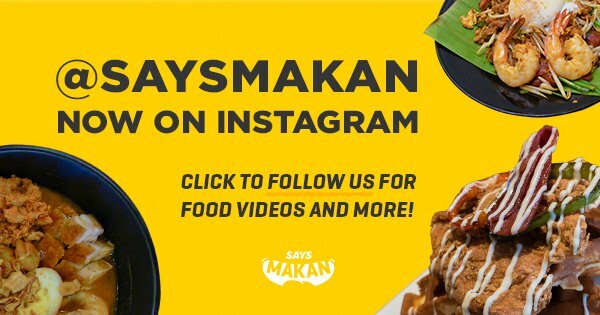 Check out our SAYS Makan Guide for more yummy places to eat and Like our new SAYS Makan Facebook if you're a big foodie like us! Your favourite childhood snack now comes in ice cream form. Too bad got no rice paper. Drinks way too much teh ais.